Futures trading involves substantial risk of loss and not suitable for all investors. An investor could potentially lose all or more than the initial investment. Past performance is not necessarily indicative of future results. 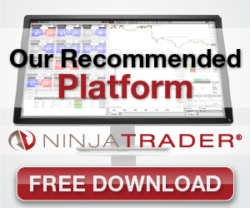 All trades, patterns, charts, systems, etc., discussed in this website or advertisement are for illustrative purposes only.